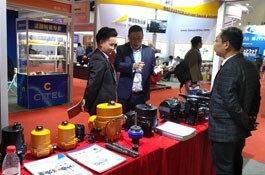 Chengdu Pump and Valve Pipeline Exhibition has been successfully held for 13 sessions. Every spring, it is held at the same time as Chengdu Environmental Protection and Water Treatment Exhibition, which is the largest in Western China. 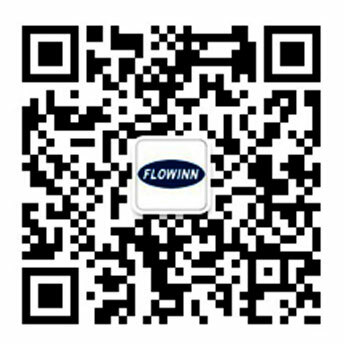 The conference is built by Chengdu New China Union Exhibition Co., Ltd. and other professional organizations in municipal, energy-saving and environmental protection, oil and gas chemical industry, mechanical manufacturing, paper making, electroplating and coating industries. 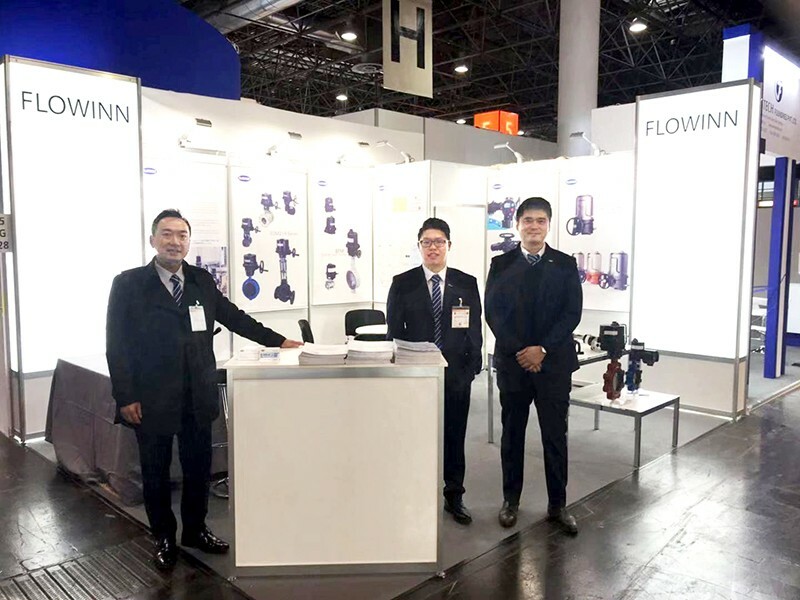 Focusing on the western market, focusing on the precise matching of professional audiences and exhibitors, the exhibition scale and influence have been increasing year by year. 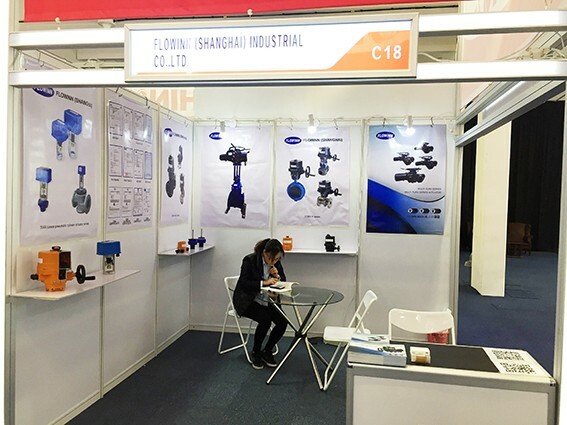 Since 2010, the exhibition has been awarded the "National Top Ten Exhibition of Pump Valve Industry" (the only selected exhibition in the west) by industry media for many years. 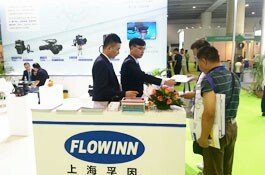 It is the most scaled and dynamic brand exhibition of pump valve fluid industry in Southwest China. Relevant professionals from all sides of the industry chain provide an efficient business communication platform. High-quality audience: nearly 100 related trade associations, design institutes, professional institutions, large-scale engineers and purchasers in southwest China organized group visits.